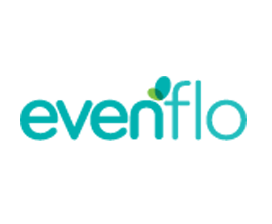 We’re giving away an Evenflo Bounce and Learn ExerSaucer! 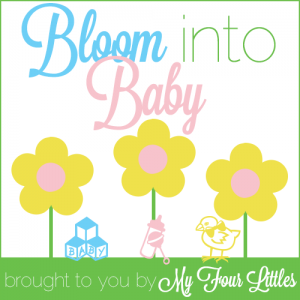 We’ve given away a car seat, stroller, diaper bag, and more for baby! Enter to win below! Good luck everyone! 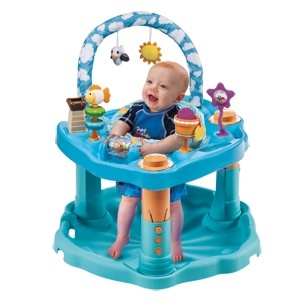 One lucky reader will win Evenflo Bounce and Learn ExerSaucer (RV $70). This giveaway will begin 12:00am EST May 15 and end 11:59pm EST May 30. My kids have all loved their bouncy seats — this is a great and useful prize! Thanks for the giveaway! I hate been on the hunt for a saucer for my son! He played in one of our friend’s Evenflo saucer and fell in love with it! Hoping to add this to our home! The Exersaucer would be for my grandbaby!!! It would be for my youngest daughter who just informed us that she is expecting again… after giving away all her baby things from her first child. I would love to win this for my niece who gave birth a few months ago. This would be great. This would definitely be for my nephew. Thanks for the chance. My baby would love this! His name is Eli! A friend who is expecting in July. It would be for my best friend! It would be for our little peanut, Henry, who’s due to arrive in less than 5 weeks!! Eeeeee, I’m so excited to meet him!! I am desperate for this. I would def put this to use with my twins that I am expecting! I would love this! my baby was just born in April. My friend is having her 5th baby this winter and she would love this. If I won I give this to a friend. This would be for my niece’s baby. Would love this for my new nephew!! If I won this I would give it to one of my friends who is currently pregnant.